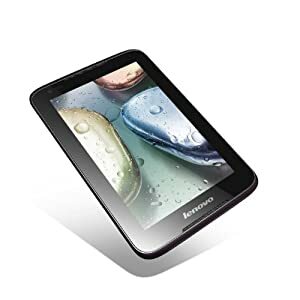 Amazon is offering 46% discount for Lenovo Ideatab A1000 Tablet (4GB, WiFi, Voice Calling), Black. Actual Price for this Product is : Rs 9,500 , Deal Price : Rs 5,135 . Free Delivery , Cash on Delivery avilable.